* Register for your IELTS exam/test date through your International College of Languages. 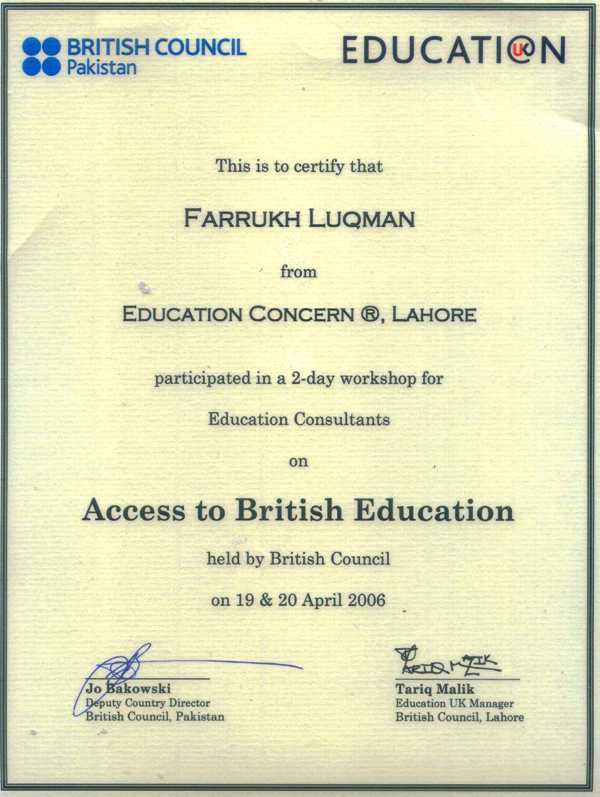 * We are registered IELTS Partner of the British Council’s IELTS Partnership Programme. * Book your test date two weeks before the actual test date and three weeks before the actual test date in peak months such as August, September, November and December.